Every journey in Football begins at the Grassroots. In FAM, we believe that Football is for everyone. Football can be played by everyone regardless of age, gender, religion, ethnic or social background and level of fitness. It can be played everywhere and anywhere. Football is a school of life. Fair play, team spirit and camaraderie are just a few of the many values advocated by football. Football is also fun! Having fun is the most important thing in football. Coaches teach the game, not victory at all costs. Let the kids be kids! Grassroots football must be simple, exciting and rewarding for children. 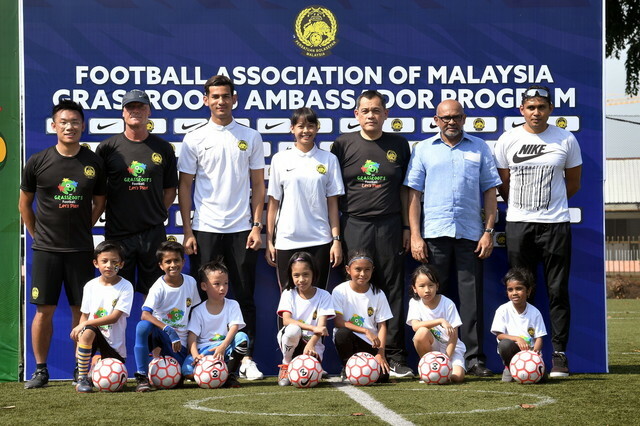 All FAM’s Grassroots Initiatives are in line with AFC’s Grassroots Charter, an endorsement tool, which is to support Member Associations in their core task of implementing grassroots programs and activities which will achieve grassroots growth in Malaysian Football. “Football has always been more than a game in my life. I know that it can also positively change the lives of so many people. I hope that in some small way I will be able to contribute to this important work. 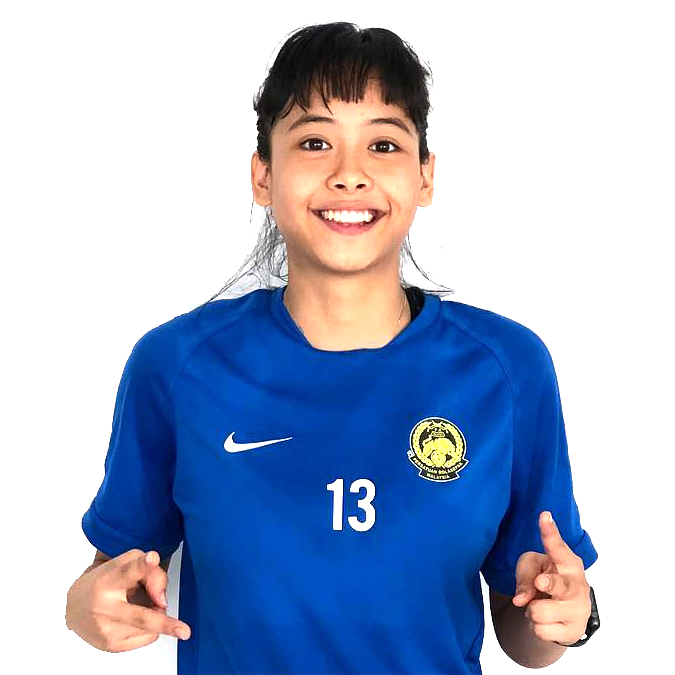 In particular, I am very energized around FAM’s Grassroots work with girls; I want these girls to know that they can do amazing things in their lives.”- Intan Serah, 19, plays for KL Felda United and for the Womens National Futsal team. 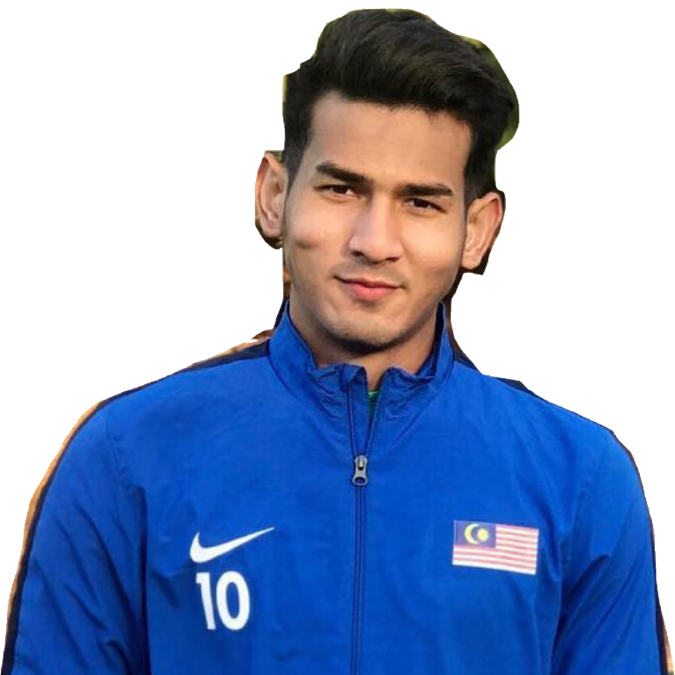 A gifted player and hot prospect for Malaysia. 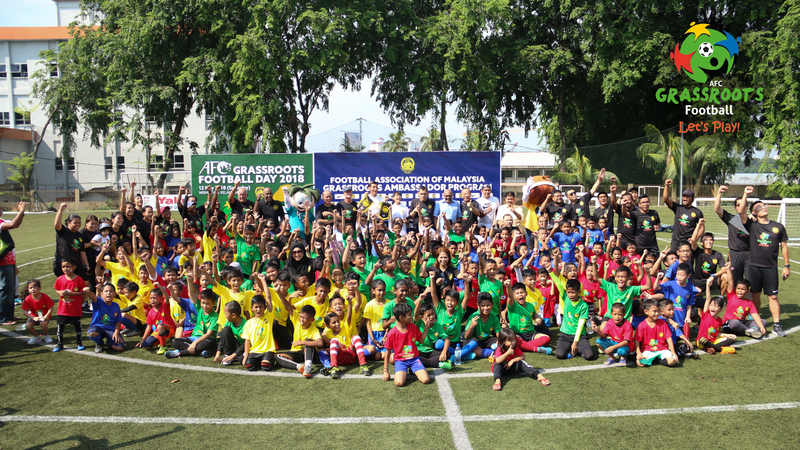 "I’m proud to be a FAM Grassroots Ambassador today. Growing up, football is my biggest passion. Whenever I had the chance, I would go to my local club or head to the street where I lived to practice my skills day in day out, this is why grassroots football is so close to my heart." – Hadi Fayyadh, 18 currently plays for JDT II & the National U-23 team. He is currently one of the highly rated young football players in Malaysia. Want to coach but don’t know where to start? Want to coach in the community but you are looking for more knowledge? Passionate in working with players under the age of 12? Through this course, you will understand the 4 Stages of Player Development. You will also learn how to demonstrate progression within an activity and how to ensure that all activities are safe, engaging and suitable for players of all ages and abilities.This course is a combination of interactive learning in the classroom and on the pitch sessions – with the aim of helping you develop your skills as a grassroots football coach. Plan, organize and deliver coaching activities and small-sided games for children. This Introduction to Grassroots Coaching Module serves as the first step in obtaining any one of the three new FAM Grassroots Courses that relate directly to small-sided games. *We are currently updating the calendar list for our courses, kindly revisit this page from 1st February 2019 onwards. Drop us an email at [email protected] and our team will get back to you as soon as possible.